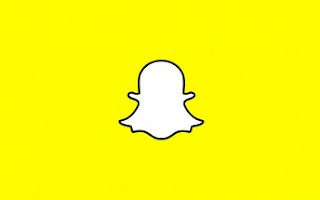 Snap INC has just announced a new feature on Snapchat that allows you to share your posts on other social media sites. In addition, the Snapchat share feature allows you to share your Story posts to Facebook and Twitter only if you have linked your social media accounts to your Snapchat account. When a post is shared, it will now be viewable on the social media site. You can also share a link of your post via email, whatsapp, text to someone who is not yet on Snapchat, and they will be able to view the link in a web browser. According to Snap INC, the roll out has already begun, and it will be available for the public over the next coming weeks. Cool stuff, that's a commendable feature.